The Hennepin County Attorney's Office provides full service legal counsel to the Hennepin County government. Attorneys represent the county board, county departments and taxpayer interests. Learn how the office represents your interests. If you are seeking information from the Hennepin County Attorney’s Office under the Minnesota Data Practices Act, please follow the instructions listed under "data practice requests" that are part of Hennepin County's open government policies. Please be aware that much of the data generated by the office is considered confidential data or is otherwise exempt from the data practices act. In Minnesota, basic information about court cases is public information with specific exceptions for juvenile court records. The Hennepin County Attorney's Office does its best to proactively provide updates to the community, focusing on cases that are high profile or have generated public interest. The office handles nearly 9,000 cases each year. Due to this volume, only a fraction of the cases are listed on this website as either a press release or as part of the neighborhood crime map. Visit the District Court Records Center, on the B-Level of the Hennepin County Government Center, or request a copy of the record by mail. Find out more about available case information. Impact statements are an opportunity for anyone who has been negatively affected by crime to make sure their voice is heard. These statements are submitted to the court and taken into account by the judge. They may affect bail, conditions for release, probation, or sentencing. Find hearing times and locations on the schedule for the fourth district court. This schedule includes adult felony and some family court cases and is posted at 8:30 a.m. You can also call 612-348-2040. Check the district court schedule. Victim Services provides advocacy, support and referrals for victims of crime as their cases move through the criminal justice process. Crime victims may be owed restitution. Restitution is reimbursement from the defendant for out-of-pocket losses and expenses directly resulting from a crime. Find out more about restitution for crime victims. Victims of crime have the right to address the court through a victim impact statement. Advocates can help them prepare and submit that statement. Learn more about victim impact statements. The Hennepin County Attorney’s Office prosecutes all adult felony cases and all juvenile offenses. Different teams of attorneys, victim advocates and legal support staff with appropriate expertise prosecute different kinds of cases. A felony is an offense that has a sentence of at least one year and one day in state prison. Adult felony cases are assigned based on the type of crime and the background of the offender. For example the Gang Unit prosecutes all offenses by known gang members. Learn more about the types of felony crimes we prosecute and which trial team would handle the case. The Juvenile Prosecution Division handles all offenses committed by someone under 18. For information about adult, non-felony cases please consult the appropriate city attorney. The criminal justice process is complex. These overviews are intended to help community members understand the system, the role of different agencies and how a court case may progress. They are not legal advice and do not cover every possible circumstance. Restitution is reimbursement from the defendant to the victim(s) for out-of-pocket losses and expenses directly resulting from a crime. It can be included as part of a criminal court-ordered sentence after a defendant enters a plea agreement or is found guilty. In Minnesota, all offenses committed by someone under 18 are handled by County Attorneys. These range from traffic incidents to homicides. The Hennepin County Attorney's Juvenile Prosecution Division is responsible for these cases. Advocates provide services and support to victims in these crimes and help them navigate the juvenile court system. The office also provides significant diversion, intervention and services for juvenile offenders with the goal of returning the youth to law-abiding behavior. Many of our cases receive media attention. 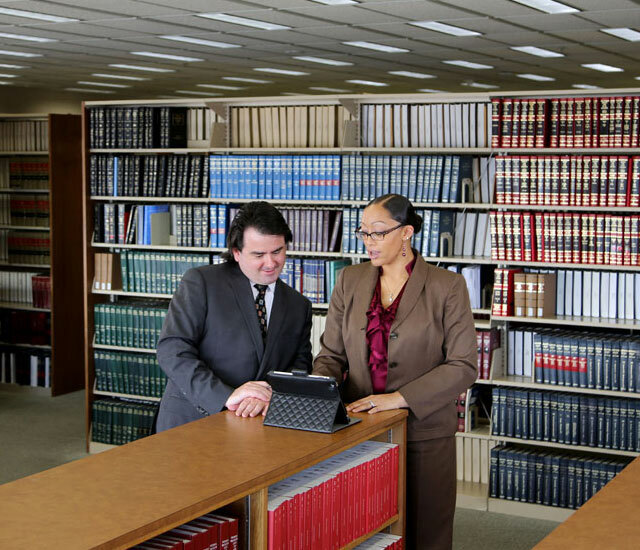 Browse recent press releases, court updates and criminal complaints.